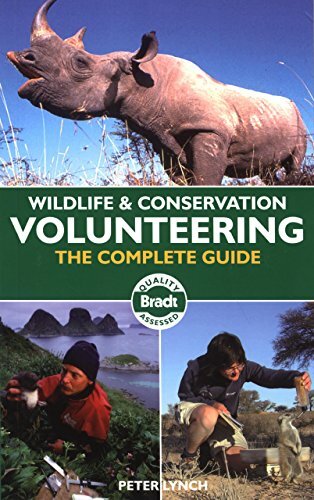 A unique feature of this guide is its dedicated focus on wildlife and environmental conservation volunteering. It is aimed at all three sectors of the age and career spectrum: young people such as gap year students and backpackers; the larger market of vacation conservation volunteers; and the early retired. Peter Lynch investigates rather than lists different types of organisations including charities, clearinghouses, eco-tour operators and travel agents. He audits, analyses and deconstructs them according to a range of verifiable criteria, including their scientific validity. 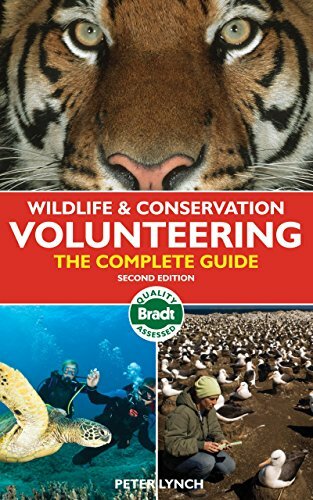 This second edition had been completely updated and expanded, including more organizations, updated assessments, more volunteer stories and more field adventures. There is also a new chapter on great wildlife migration events - how, when and where to see them, with more great photographs. The guide includes long- and short-term opportunities from roughing it in tents, through simple permanent accommodation to quasi-luxury. The extensive range of expedition opportunities include working with antelope, big cats, birds, coral reefs, dolphins, elephants, fish, hippos, monkeys, orang-utans, turtles, whales, zebras, injured wildlife and people - in every type of habitat - all over the globe. First-hand accounts by volunteers reveal the day-to-day life of being a volunteer.